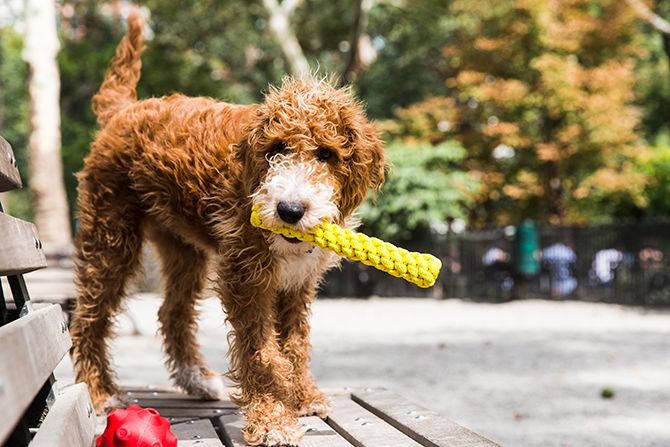 No doubt about it New Yorkers are avid animal lovers, just look at the number of dog-friendly places where we can hang out with our pooches. Another thing we New Yorkers love to do is travel—whether it’s a road trip with your best friend or a plane ride to paradise, it’s what we love to do especially in August. So why not combine the best of both worlds and travel with your furry friend? You might be thinking to yourself now: “that sounds awesome and all, but how can I travel with my little buddy and still keep my sanity intact?” Well, don’t fear! We have got you covered. Here, some of the best toys you can find to keep your furry friend entertained while you’re in the car, on the train or about to take flight. 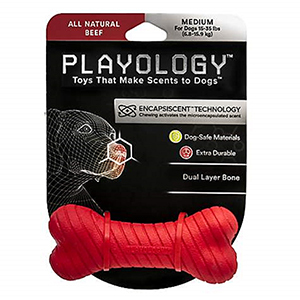 We adore these inventive dog toys from Playology—we especially love the Dual Layer Bone. Scented with their exclusive Encapsiscent Technology (which is essentially a natural gelatin), each bone toy is infused with an all-natural scent irresistible to your four-legged friend. With a soft and chewy outside and a hard & durable inside, it is made with ultra-durable dog-safe materials and is designed to last. As the dog gnaws the toy, the scent gradually releases to keep dogs engaged for quite a while. Perfect for a long trip or even a staycation, it is available in chicken, bacon, or beef scent. Info: playologypets.com. With tons of fun options such as the Orbee-Tuff Produce, Sport, and Cosmos lines these resilient, colorful dog toys from Planet Dog will keep your dog entertained and engaged for hours. Incredibly durable, these pawsome toys are virtually indestructible—rating a sound four out of five on the durability scale. Planet Dog also offers a specialty line aimed at puppies and senior dogs so everyone can join in on the fun. Catch all the excitement. 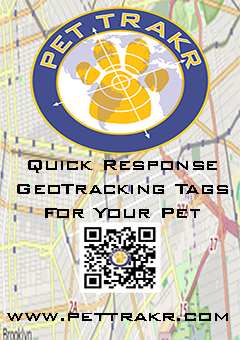 Info: planetdog.com. Keep your best friend’s teeth healthy on the go with the Booda Fresh N Floss 3 Knot Tug Rope Dog Toy. 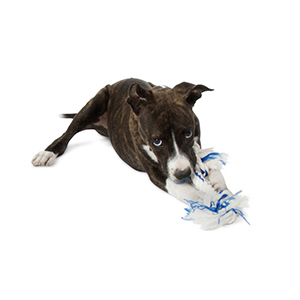 A two-in-one rope toy and dental floss for your dog, it is twisted with a mix of durable cotton and mint-scented floss. The ingenious rope dog toy contains fresh-tasting baking soda and wax coated nylon strands to help combat plaque and control tartar for your little fur baby. The fun toy also has duo-action as the fluoride and baking soda helps freshen breath as they play—now what could be better than that?! Coming in three sizes: the medium, large, and extra-large, it is now easy as (mint?) to keep your dog’s teeth healthy on the go. The toy is also non-abrasive and non-irritating to sensitive mouths and gums—making it the perfect toy to bring on your travels. After all, wouldn’t you want to greet relatives or friends or even hotel staff with fresh breath? Same goes for your pet. Info: available at amazon.com. A good chew toy is essential for every trip, and Benebone’s wishbones will keep your pup entertained for hours. With three flavors: Bacon, Chicken, and Peanut, there will be at least one that satisfies your pup, and all his/her friends. Benebone toys come in three sizes, and only contain 100% real food ingredients, so your pup is guaranteed authentic flavor. 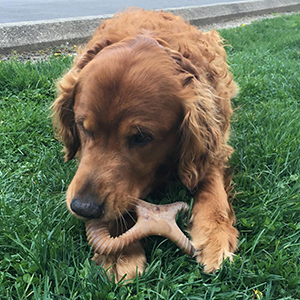 Constructed with super-strong nylon and food-grade bacon, peanuts, or chicken, the Benebone toys are perfect for strong chewers. Pick one or two up for your furry friend and also check out other keep-your-dog occupied road options, like the Pawplexer with its rubberized center portion perfect for keeping a bully stick, jerky, or your dog’s favorite treat stable, indoors, or out.